Social Media companies built great reputations over the years and have proved very useful when it comes to having a simple yet effective and quality method of engaging socially with readers, viewers and community on social media platforms, enhanceing organic search results. 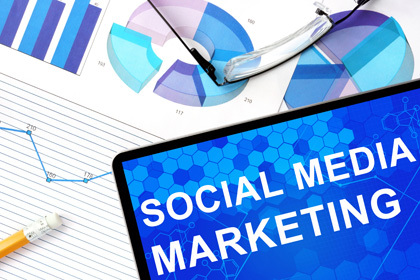 Social Media marketing has turned out to be the new age of effective and quality marketing. There are lots of social tools on the internet they have become an optimized platform for businesses and when used effectively, will hugely increase and extend your business reach to millions of social media active users thereby increasing the opportunity for business to create brand and product awareness and grow followers and customers. At WBA, we have not just taken out time to learn about social media alone but have also ensure we know how these platforms work and what users of various online communities are looking for. Therefore WBA offers a unique service that will actively involve your brand with the targeted audience.